You shouldn’t have to compromise between style and sustainability. When it comes to buying a new bag, there are plenty of cruelty-free, vegan alternatives to popular and classic designs you can choose from. So if there’s a designer handbag you’ve been dreaming about far before you became environmentally aware don’t fret – there is most likely a Vegan Handbag Dupes with the look you love. 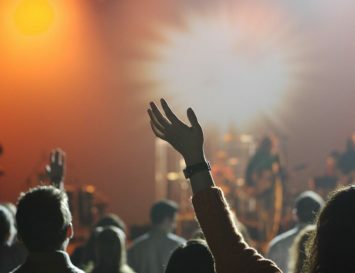 Just remember that many faux leathers (like PVC) can be just as harmful to the environment as leather, so opt for recycled fabrics when you can: always go for recycled materials or PU if you want an eco-friendly leather-look. Here are 10 Vegan Handbag Dupes that are a perfect long-term investment for your wardrobe. 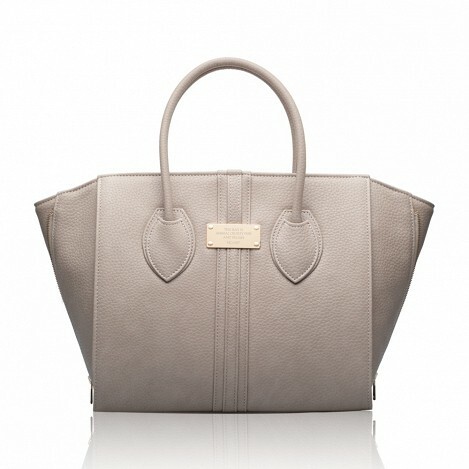 This is the epitome of an elegant and timeless bag. 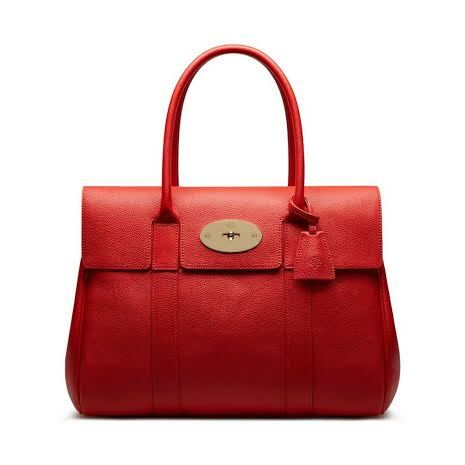 Perfect for all occasions, the Bayswater (top, below) oozes sophistication and style. Vegan brand Matt and Nat have the perfect alternative: the Clarke (bottom, below). 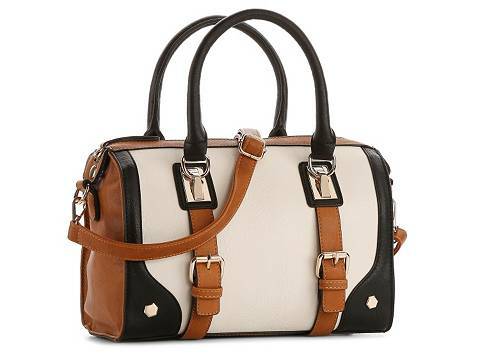 This bag comes in a regular and mini size and a variety of great colours. 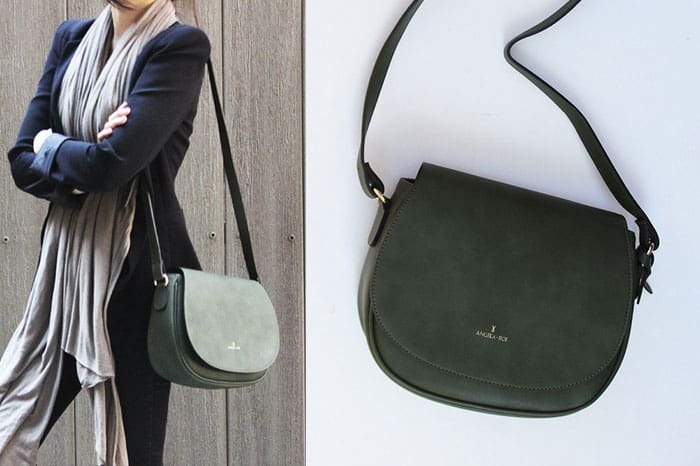 Best Dupe: Matt and Nat’s Cassiday has the same rounded corners and short arm strap. 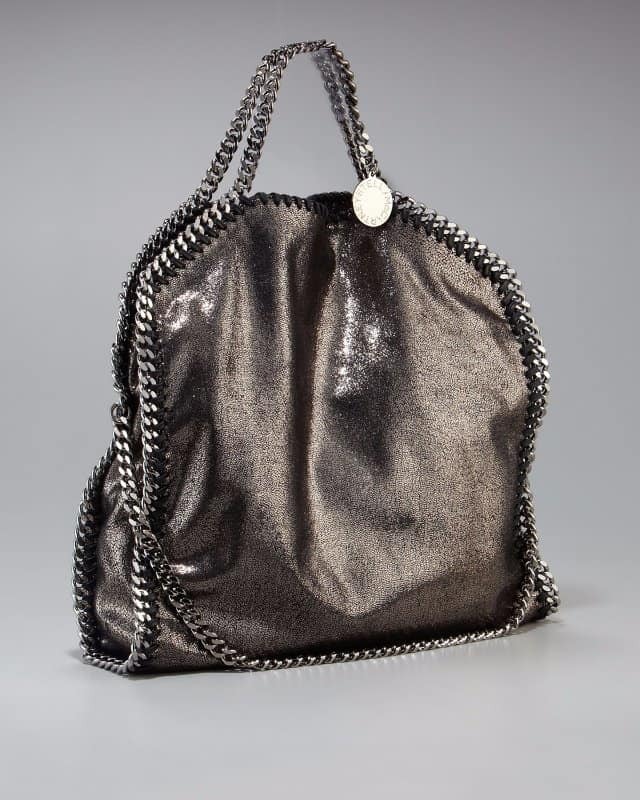 The brand experiments with different recycled materials, using recycled plastic bottles for 100% of their bags lining. They also treat their vegan materials to give them a slightly worn-in, genuine leather look so you don’t have to compromise aesthetics for ethics. 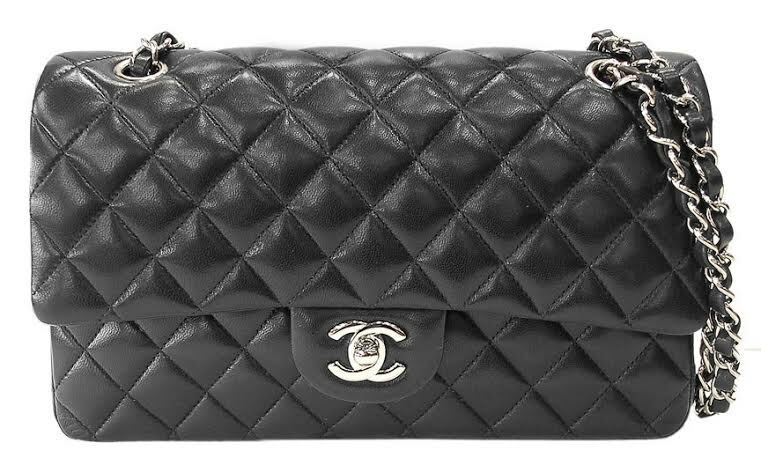 This classic quilted bag has been one of the most-wanted designer purses for the last 100 years or so. 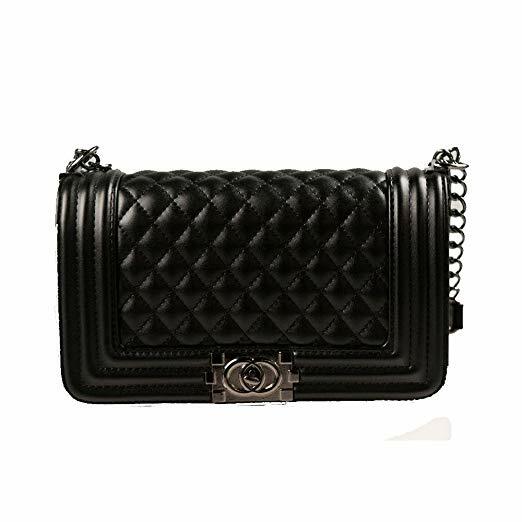 Best Dupe: The Hoperay faux leather bag offers a similar mini quilted shoulder bag with a chain strap. The lining of this particular purse has also been made using recycled bottles – although it’s mainly made of PU ‘pleather’, there is a small eco friendly fashion element here, at least! 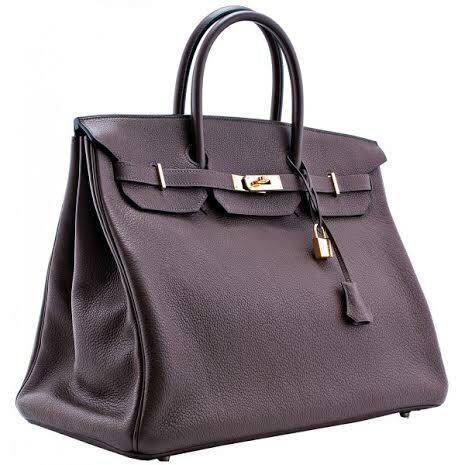 The Birkin bag is arguably one of the most coveted designer bags around, especially since collectors and auction houses now claim their are worth more than gold in terms of return on investment. Best Dupe: If you haven’t got $25,000 or more to pay for a new one (vintage can be even more expensive, since they are more rare!) 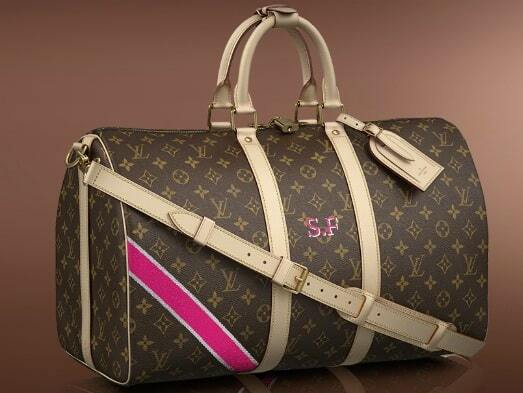 Deluxity’s Padlock Bag is the perfect substitute. It’s got the same practical shape and elegant handles as the Birkin, but is 100% cruelty-free – plus it comes in a rainbow of colours! 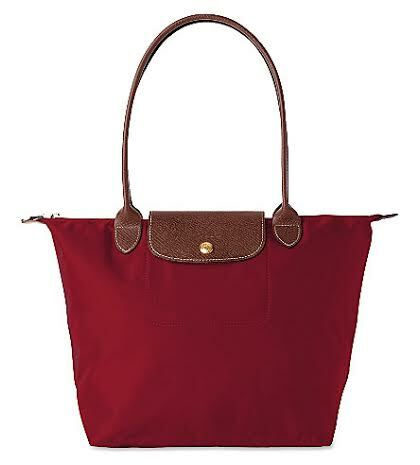 This versatile Longchamp bag is a popular pick for a travelling, since it can fold up conveniently in your luggage, meaning it’s not counted as a take on carrier bag for airplanes, but it’s fold-up design makes it a great pick for adding inside another bag when you may be doing some shopping. Best Dupe: Wilby Clutch offer a very similar bag, the Country, which currently comes in two different sizes in red, green and black. It’s resistant to water with a medium sustainability rating, and like all of Wilby’s bags it’s vegan approved by PETA. 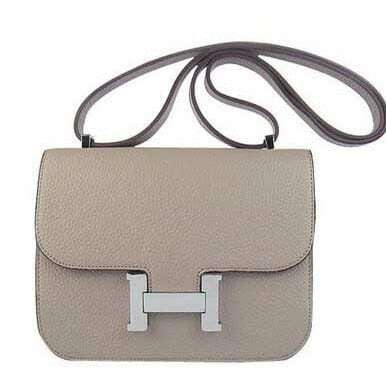 The Hermes Constance is a super simple and stylish bag that looks cute for all occasions. Best Dupe: It may not have the iconic H on the clasp, but Angela Roi has the perfect flapped alternative: the Morning bag. 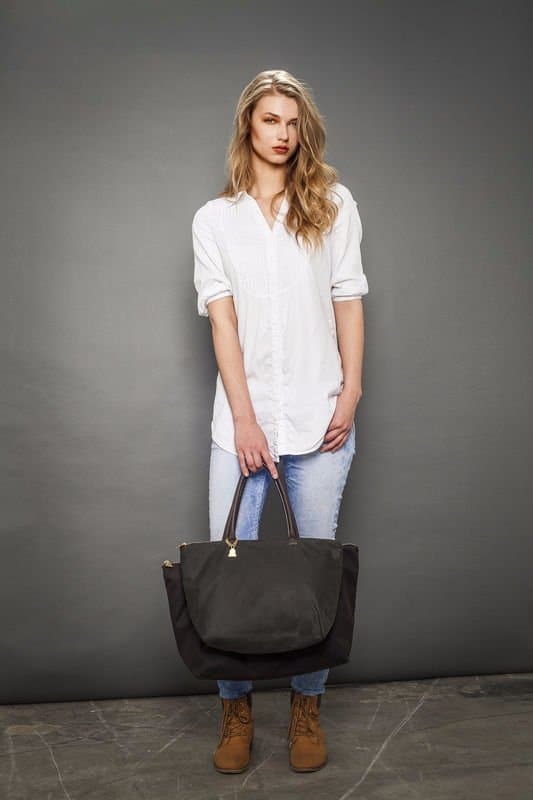 This vegan shoulder bag is made of PU and features a magnetic button closure; gold Angela Roi and Signature Ribbon logo embossed at front; a zipped closure on top; a zipped pocket and the back, and comes in a variety of colours. 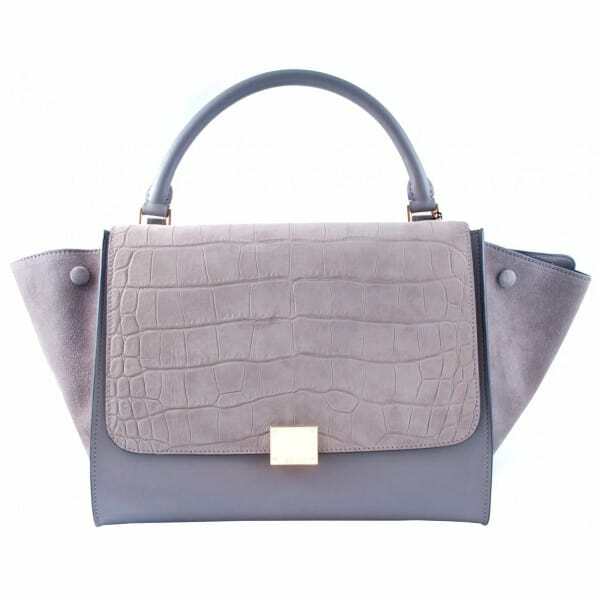 The Celine bag is great everyday bag that comes in a variety of elegant colours, like the dove grey and sky blue, shown below. Best Dupe: Alexandra K also offer a similar style in a variety of both neutral and ‘pop out’ shades, perfect for all seasons. 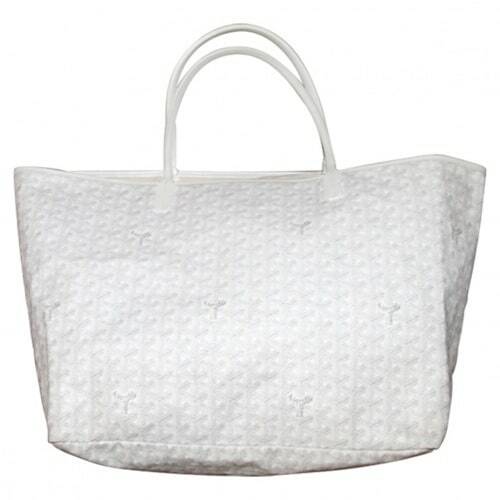 Alexandra K makes all their bags from eco friendly PU materials, and pay great attention to each and every detail. 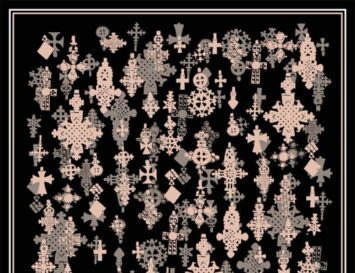 All bags come with a unique serial number, and are produced in ethical factories. 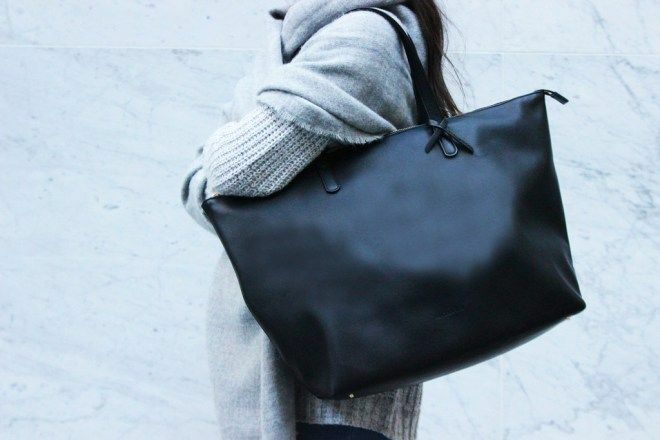 A longstanding favourite with French girls, this roomy tote fits everything from books to laptops, and it’s sturdy as heck. 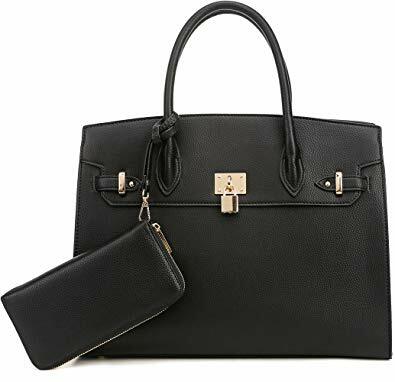 Best Dupe: The Angela Roi Andrea Tote does the same job, and it’s even better than Goyard because it zips shut, is eco-friendly and a percentage of the profits go towards researching melanoma. If you love the classic double handled look of the LV Keepall but don’t like the use of leather in a bag (or a really ostentatious logo all over your stuff), we have a great substitute! 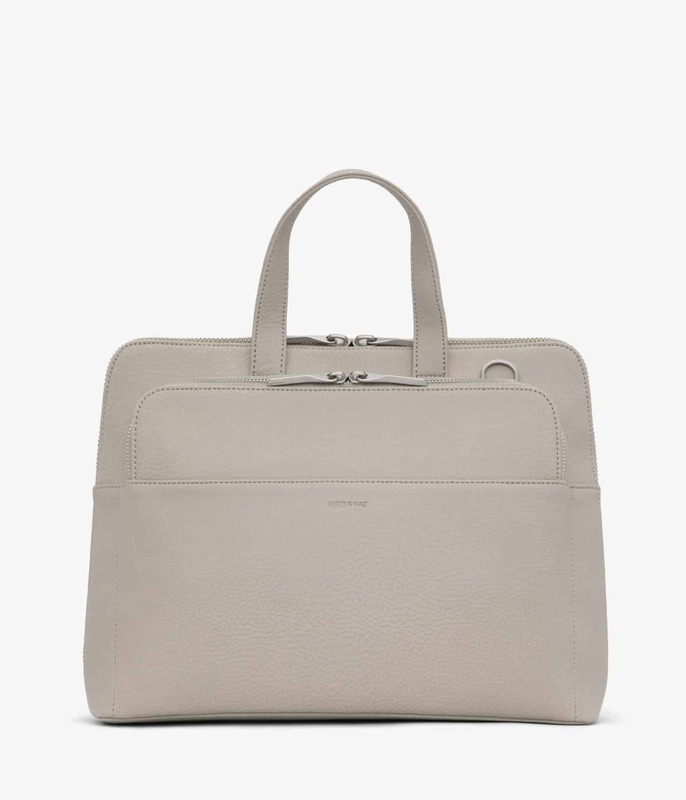 Best Dupe: This Melie Bianco bag features the same sturdy handles and shoulder strap, as well as the perfectly convenient size, but of course this one is fully cruelty-free. Ha! 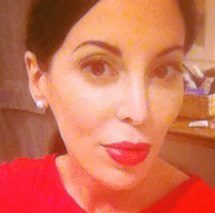 This one is a bit of a trick: no Vegan Handbag Dupes for this perineal must-have: it’s already vegan friendly! 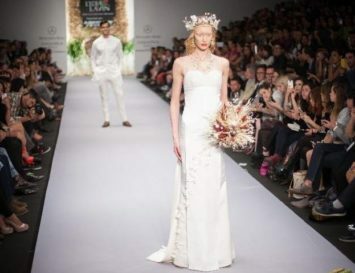 Sure, it could be a bit more eco-friendly (most are made from polyester, hardly a ‘green’ material), but you can be guaranteed that this versatile arm candy is cruelty-free. Heh heh! Looks gorgeous AND saves you around $19,800! 😉 Thanks for your sweet comment!